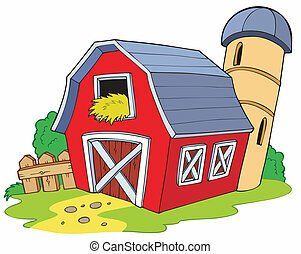 A barn. 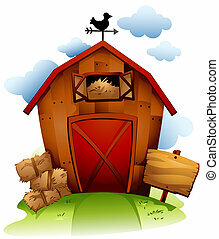 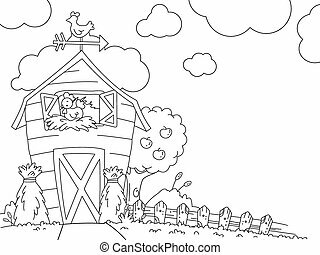 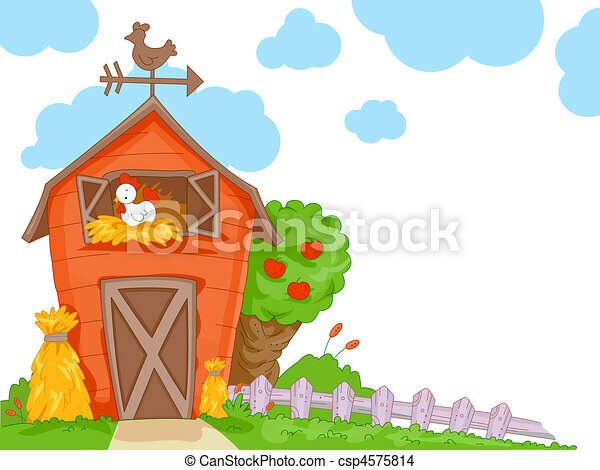 A cute barn with a clear view of the chicken nesting inside for background. 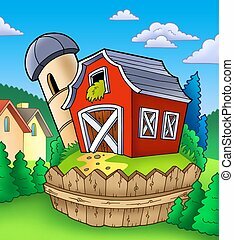 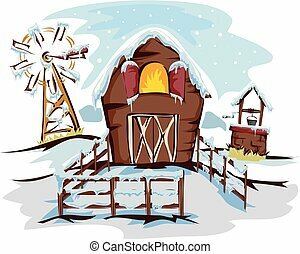 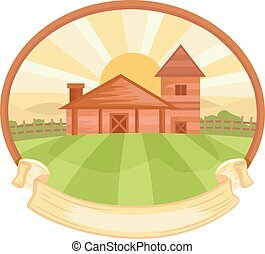 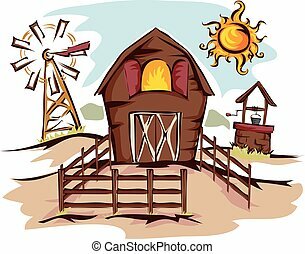 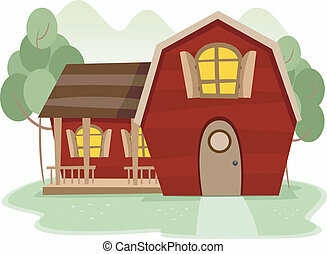 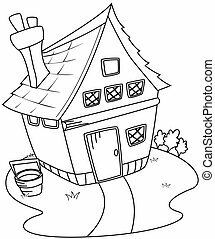 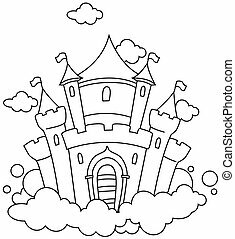 Cartoon red barn - vector illustration. 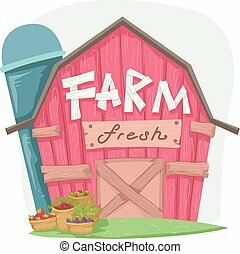 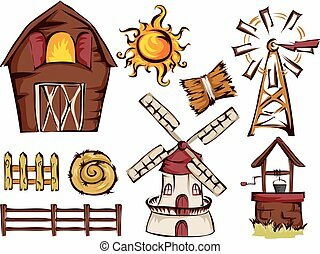 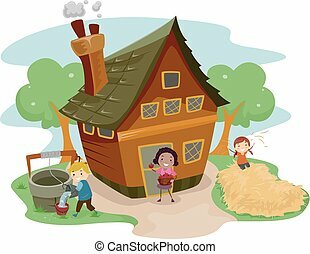 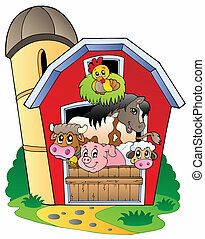 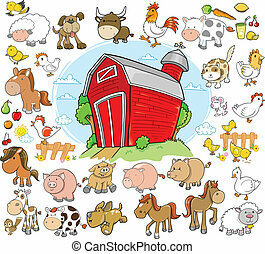 Barn with various farm animals - vector illustration. 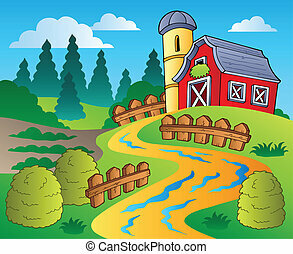 Meadow with big red barn - color illustration. 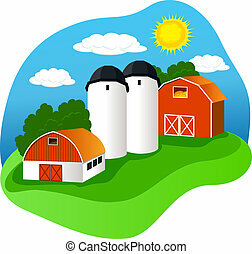 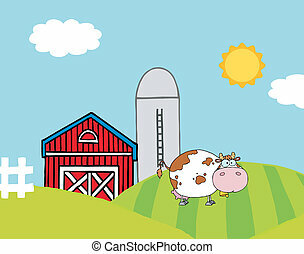 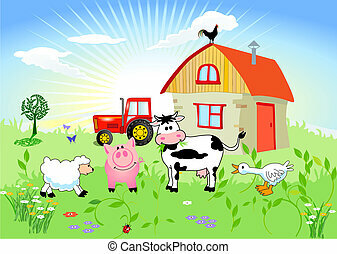 Red barn with farm animals - color illustration. 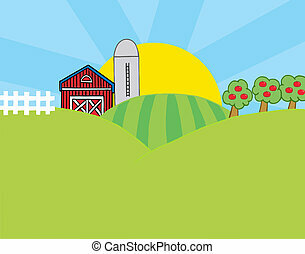 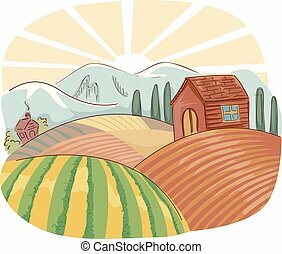 Country scene with red barn 4 - vector illustration. 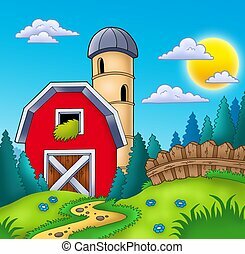 Red barn with fence on countryside - color illustration. 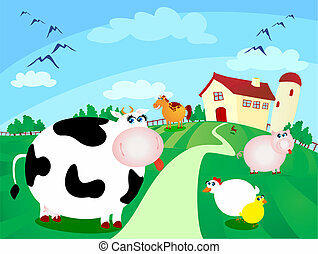 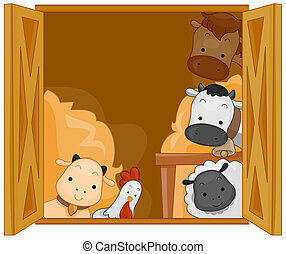 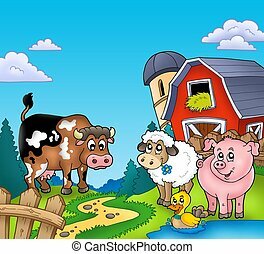 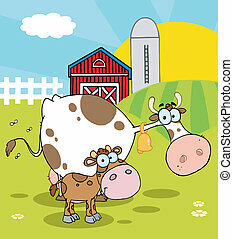 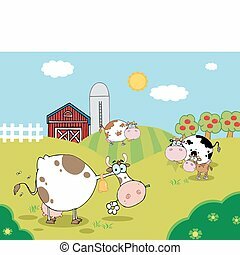 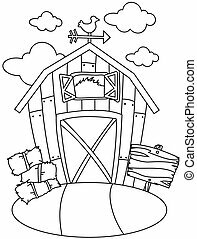 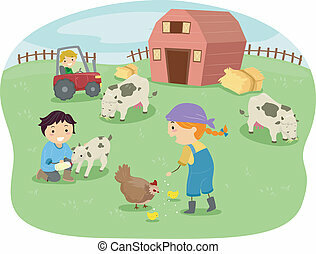 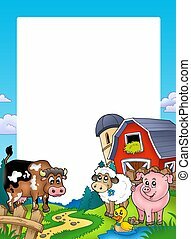 Frame with barn and farm animals - color illustration.